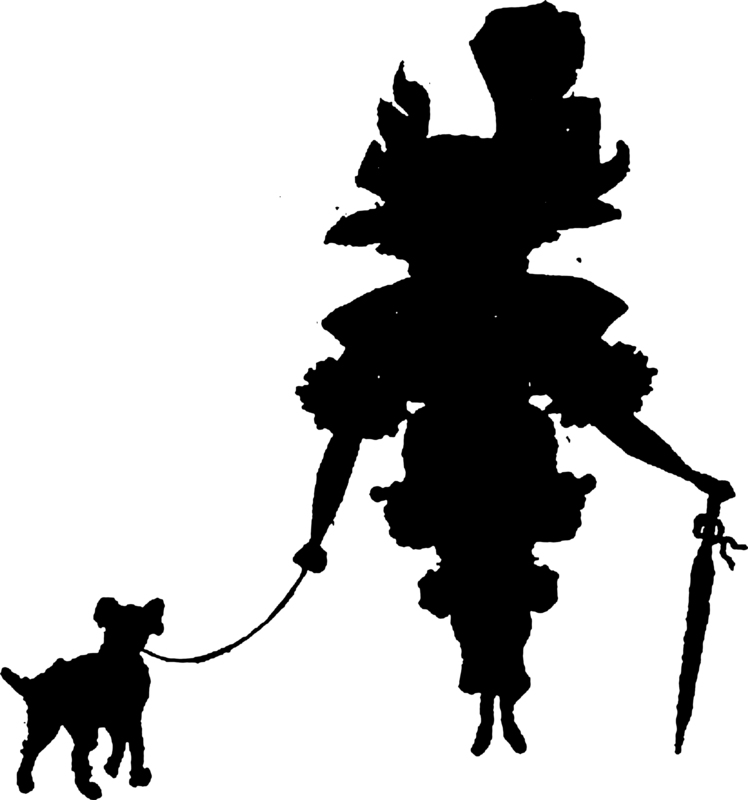 An inkblot walks the dog. 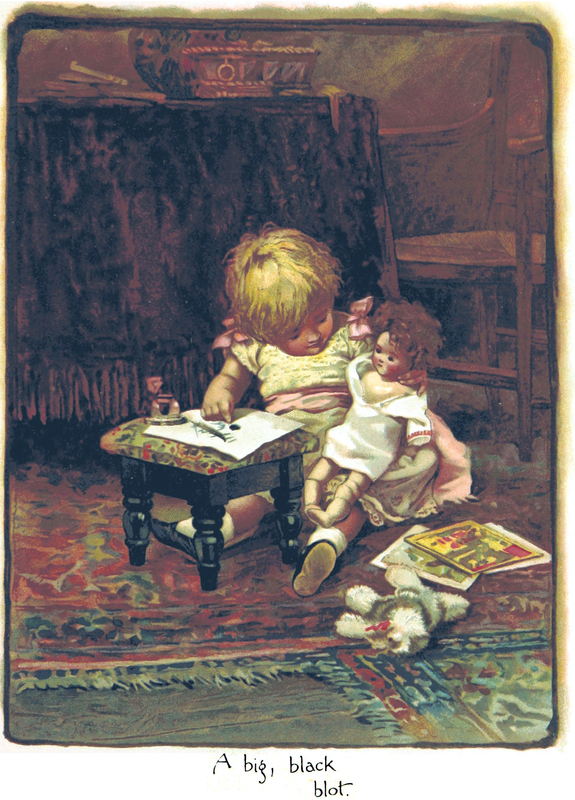 From Le Pêle-Mêle, 1896. 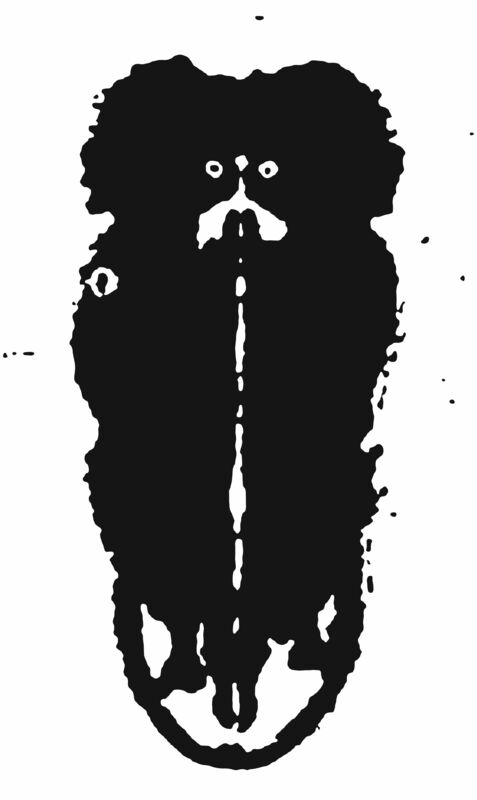 An inkblot creature from Le Pêle-Mêle, 1896. 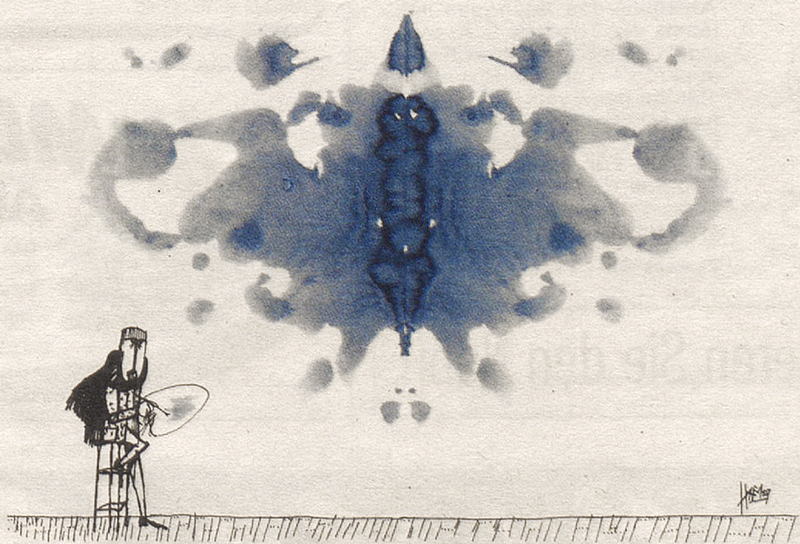 Reblog if you've ever felt like an inkblot in a hat and tie. 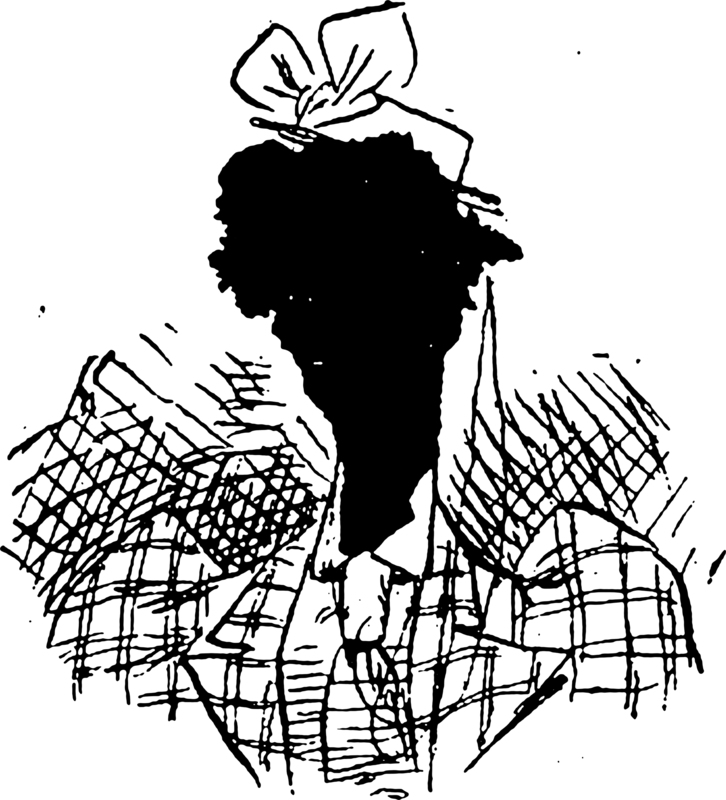 This dressed-up inkblot is from Le Pêle-Mêle, 1896. If you ever wondered where inkblots come from, they spurt from fountains. 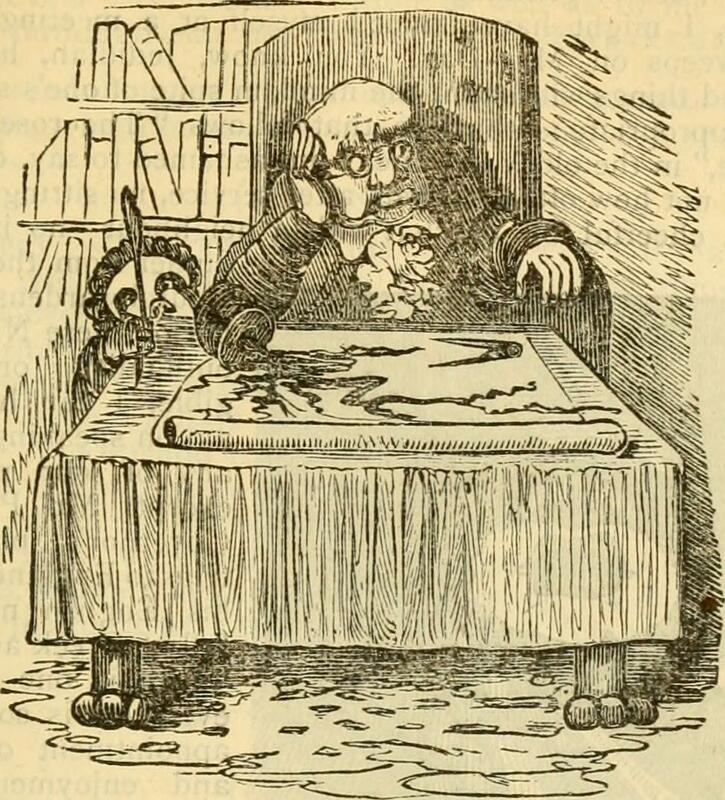 This inkblot fountain from Le Pêle-Mêle, 1896. 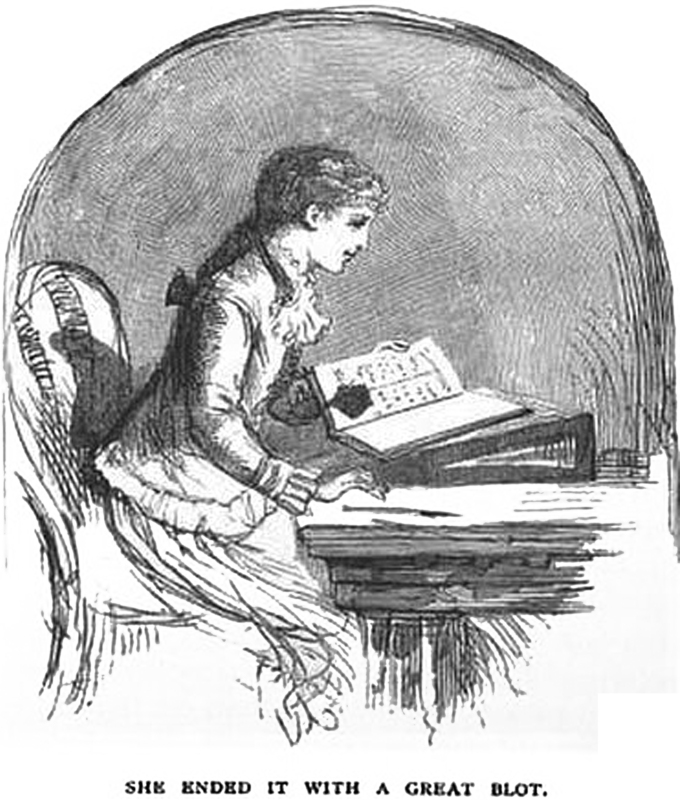 An inkblot doodle from Lustige Blätter, 1903. 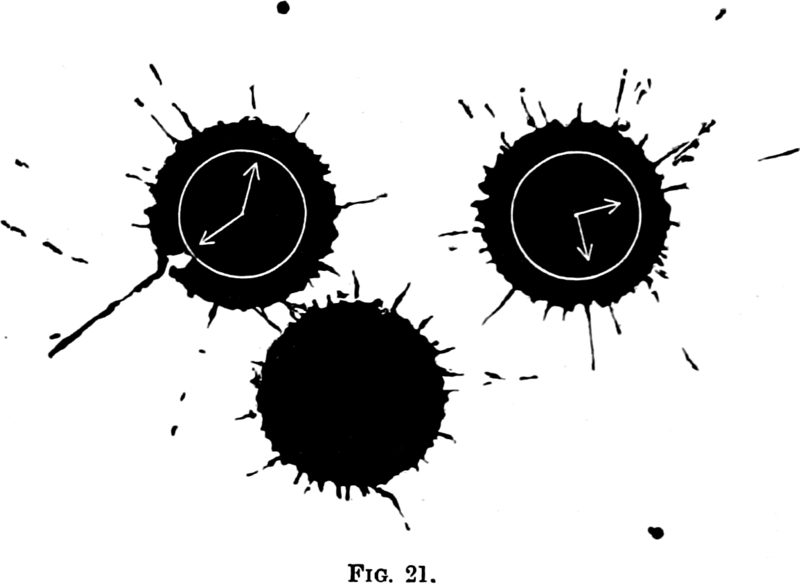 Here's how to tell time with ink blots, from Frost and Fire by John Francis Campbell, 1867. Previously in inkblot finds, we had a bizarre inkblot eye chart, an inkblot personified, and our online inkblot oracle. 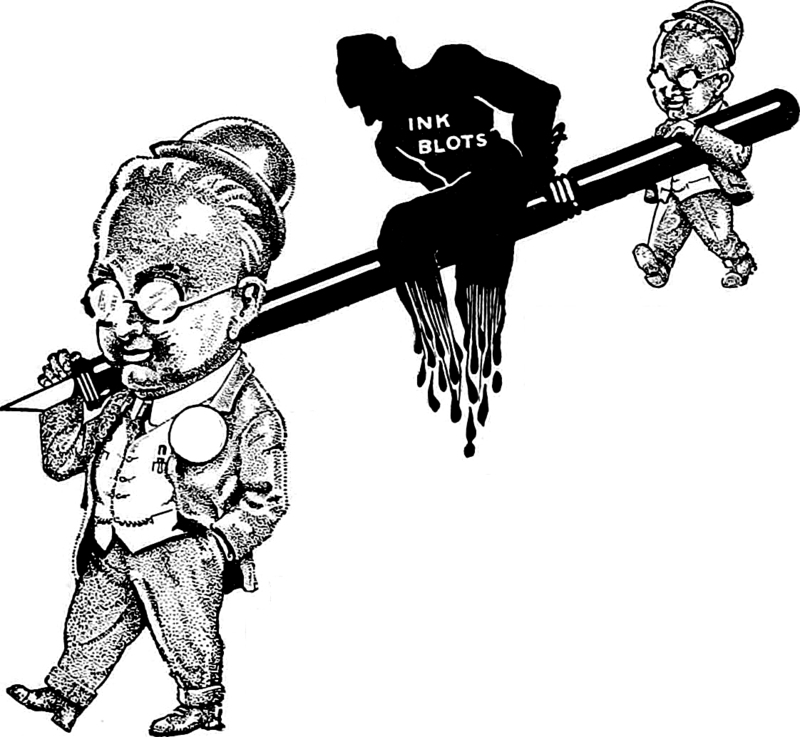 An inkblot personified, from an ad in The Lanthorn yearbook of Susquehanna University, 1917. 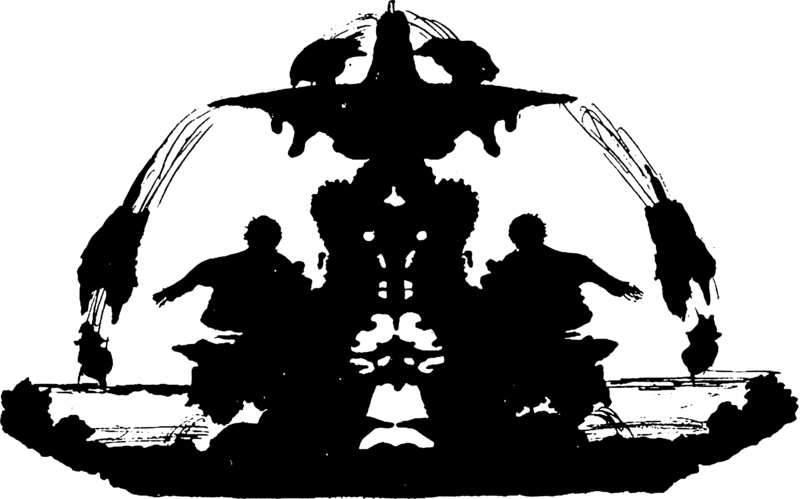 See our Inkblot Oracle at http://www.oneletterwords.com/inkblot/, as well as How to Hoodoo Hack a Yearbook.